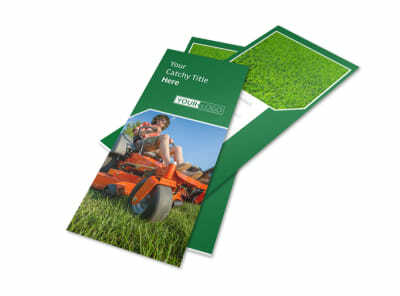 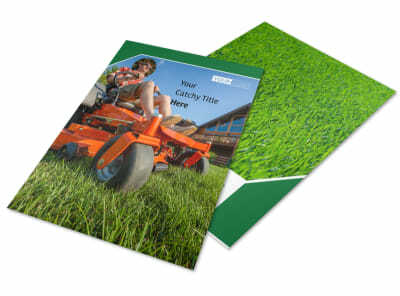 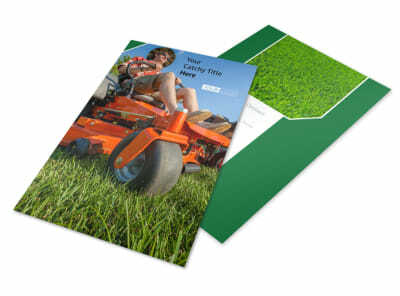 Customize our Lawn Care Service Brochure Template and more! 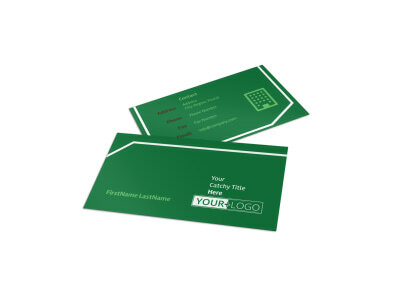 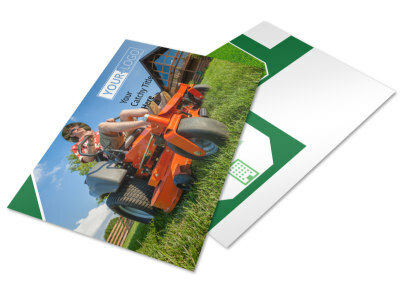 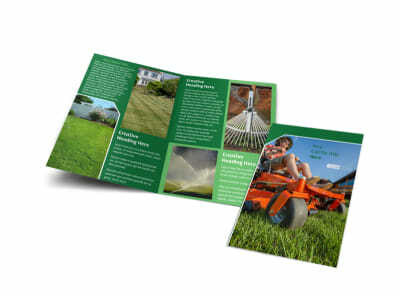 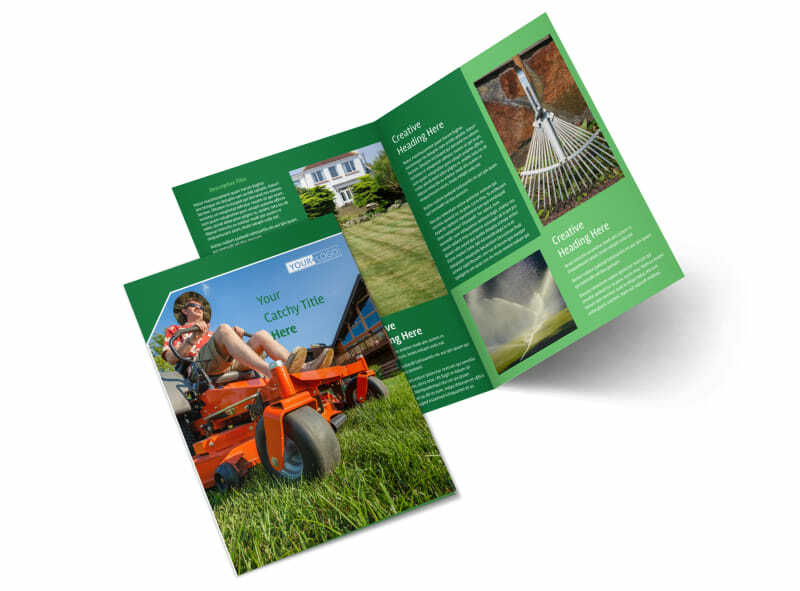 Show off your lawn care chops with lawn care service brochures customized using our online editor and your choice of professionally designed template. 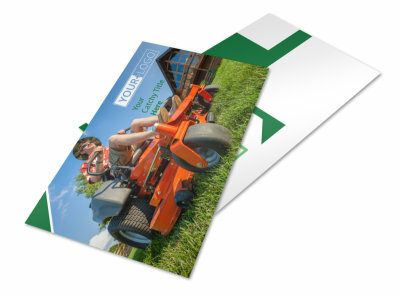 Detail your services, rates, customer testimonials, or specials using custom text, and then add photos of your equipment and best work. 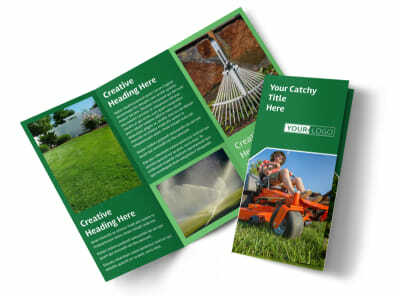 Get cranking on your brochure design now.